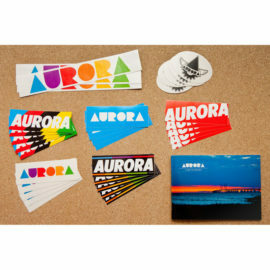 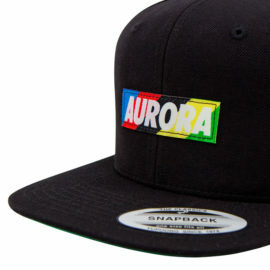 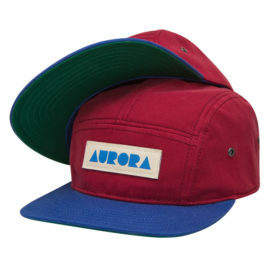 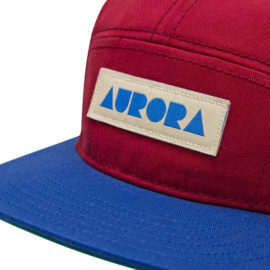 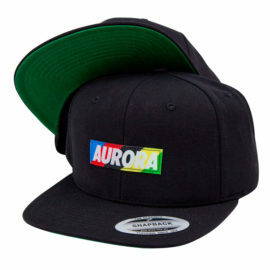 The AURORA 5 Panel Cap is back. 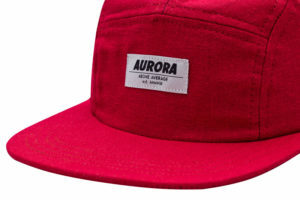 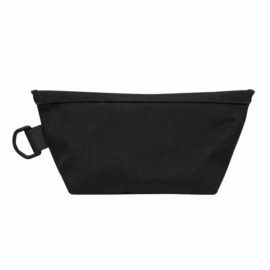 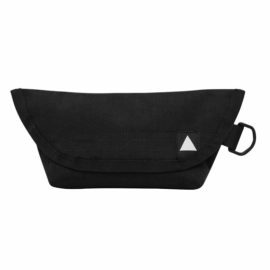 Completely redesigned and now Made in Europe! It remained it’s classic style and just got better. 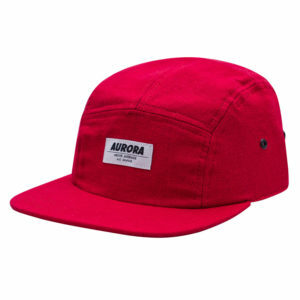 This season the AURORA 5 Panel Cap is made from high quality linen fabric (Made in Europe). 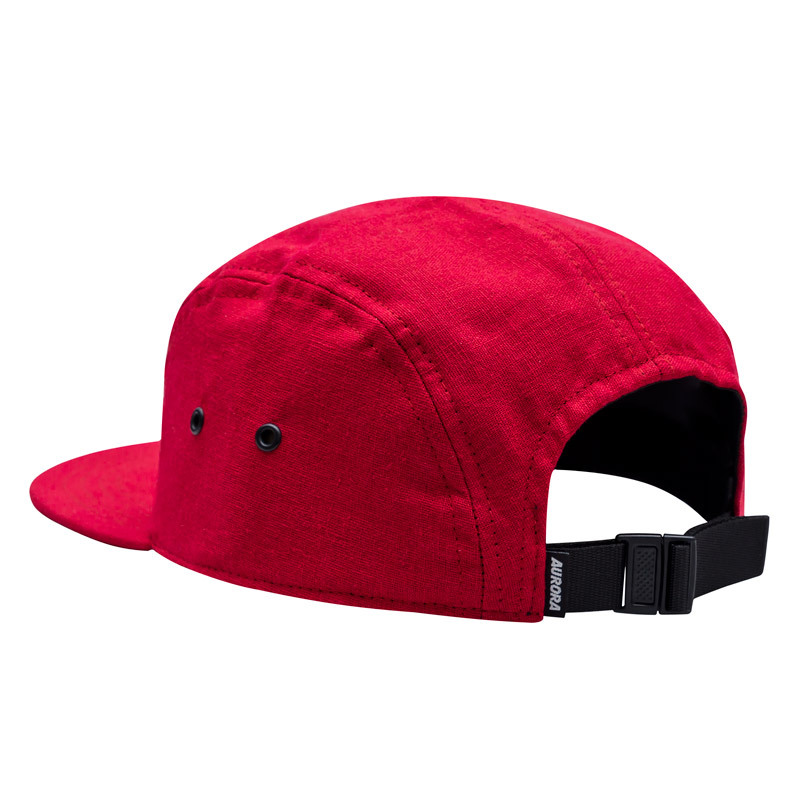 Every 5 Panel Cap is carefully tailored and hand-crafted by skilled cap makers in Portugal.